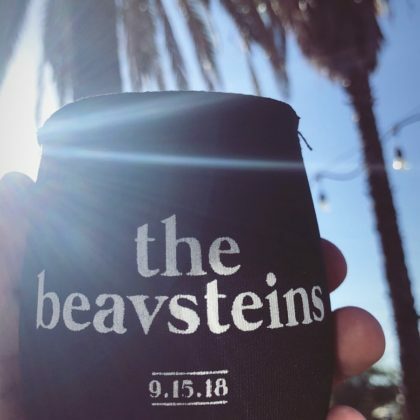 Taylor Lautner attended a wedding in September 2018 at Anaheim, CA, USA’s Riverbed Farm. 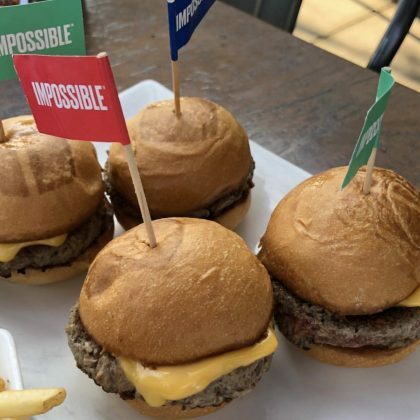 Tony Hawk tried the Impossible Burger when he ate at Umami Burger, Anaheim in May 2018. 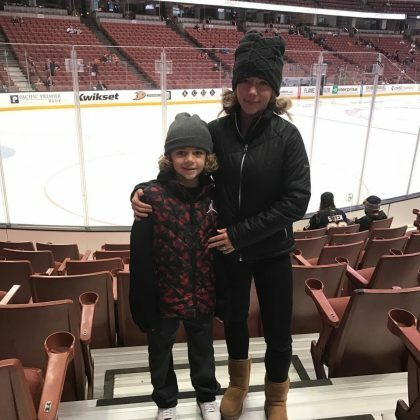 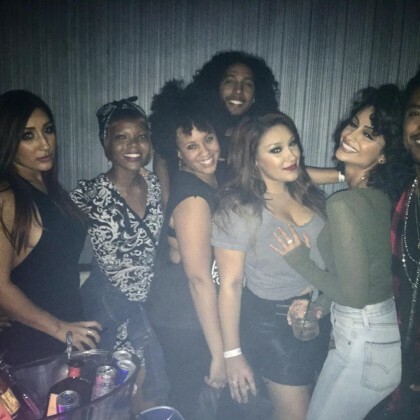 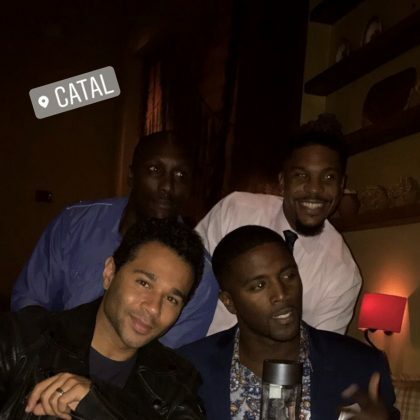 Corbin Bleu celebrated a friend’s birthday at Catal Anaheim in September 2017. 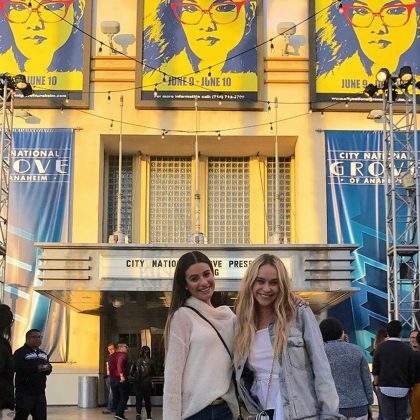 Joe Jonas said it was “Time for batting practice” for him and Nick Jonas when they hung on the field here in September 2017. 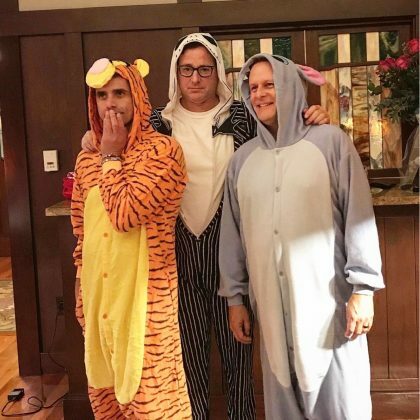 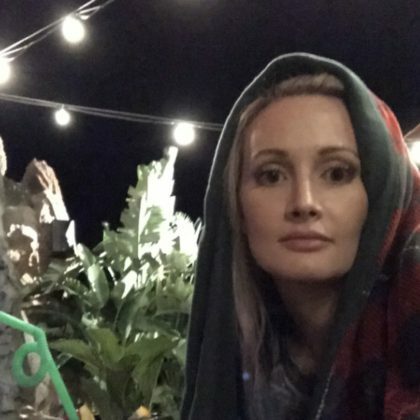 “I lost a bet” is what John Stamos said in May 2017 about dressing in a Tigger onesie at this hotel alongside a costumed Bob Saget and Dave Coulier. 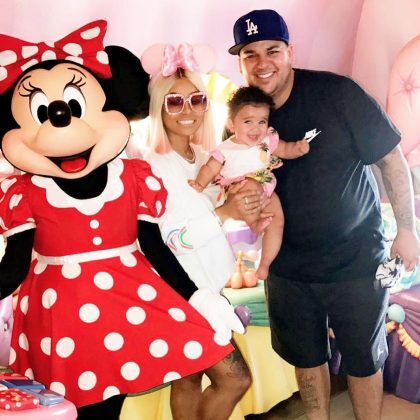 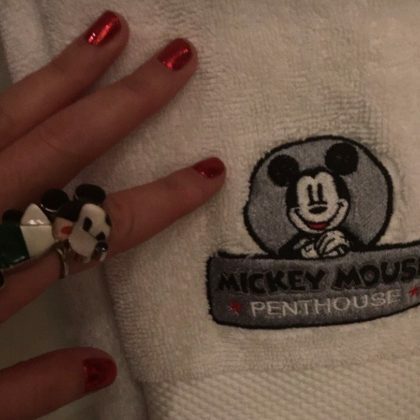 Katy Perry﻿ said, “when u tight with the mouse,” while showing off a Mickey Mouse penthouse bathrobe at the Disneyland Hotel in December 2016. 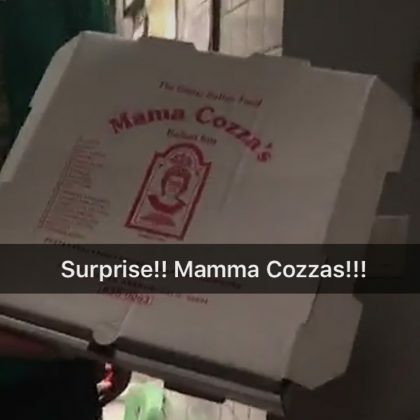 Gwen Stefani﻿ said, “Surprise!” when she ordered Mama Cozza’s pizza on Christmas Day in December 2016. 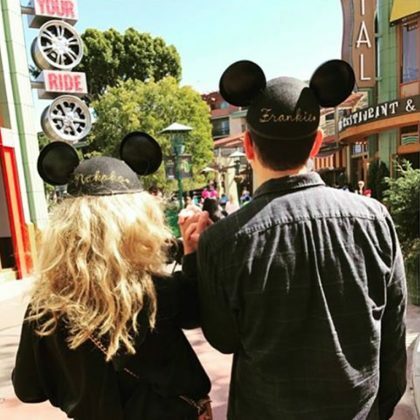 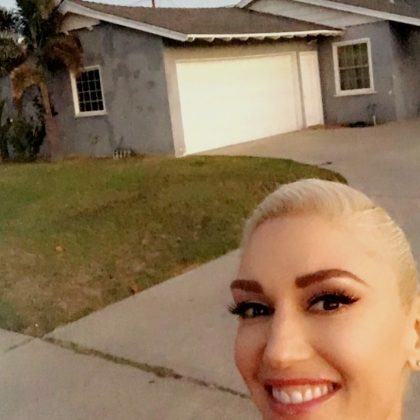 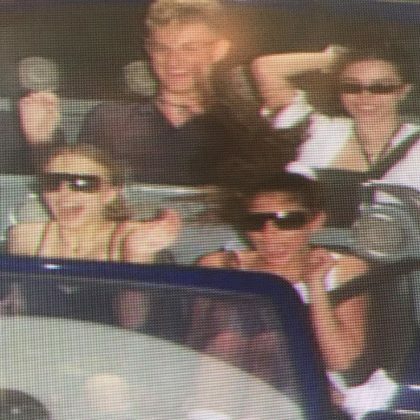 Gwen Stefani﻿ brought ﻿Blake Shelton﻿ by the No Doubt Beacon Street Band House after a day at Disneyland in October 2016. 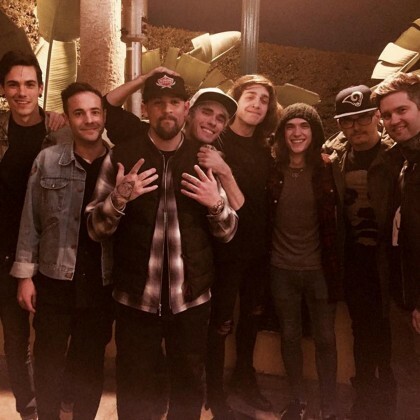 Joel Madden and Benji Madden enjoyed “Good times in Anaheim” during a January 2016 night at House of Blues Anaheim with family. 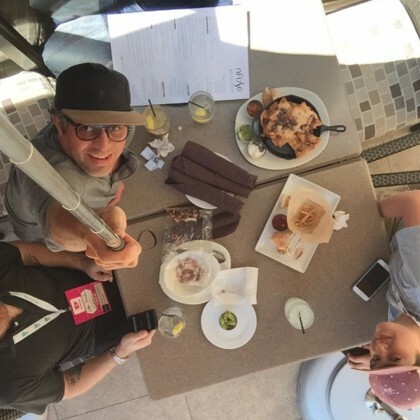 Mark Ruffalo was playing around with “This thing called a selfie stick” during his July 2015 meal at nFuse Bar & Kitchen.